Final Reminder – The BANT 2016 online membership renewal process is now open and you have until 31st January to renew your membership. Fourth Reminder – The BANT 2016 online membership renewal process is now open and you have until 31st January to renew your membership. NICE is currently reviewing its guideline for improving supportive and palliative care in adults’. The draft scope proposes removing complementary therapies from the NICE guideline (at line 109 of the draft scope). Given the contribution that complementary therapies make to improving the wellbeing of people using these services, this represents a retrograde step. CNHC will be responding to challenge this proposal and we will feedback any further info we receive from the CNHC. Third Reminder – The BANT 2016 online membership renewal process is now open and you have until 31st January to renew your membership. Happy New Year & welcome to the first 2016 edition of BANT News. January is a busy month for Nutritional Therapy with so many people starting their New Year regimes and hopefully resulting in many new client enquiries for you all. January is also the month for membership renewals so please remember to renew your membership by 31st January. On behalf of everyone at BANT, we look forward to welcoming you back in 2016. Happy New Year & welcome to the first 2016 edition of BANT News. January is a busy month for Nutritional Therapy with so many people starting their New Year regimes and hopefully resulting in many new client enquiries for you all. January is also the month for membership renewals so please remember to renew your membership by 31st January. On behalf of everyone at BANT, we look forward to welcoming you back in 2016. 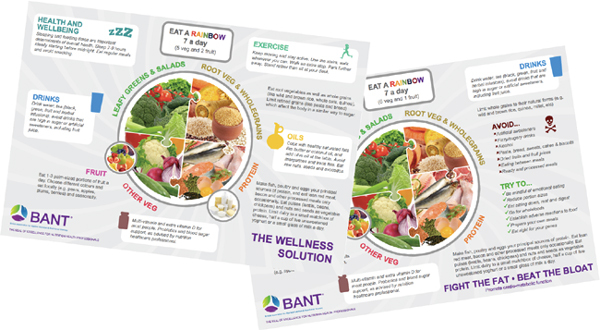 Access the BANT news here. Second Reminder – The BANT 2016 online membership renewal process is now open and you have until 31st January to renew your membership. BANT is growing and is recruiting a core team to deliver its ambitious plans. We are searching for 4 new paid team members.